Please welcome Richard Kirkland to the Danihers team! 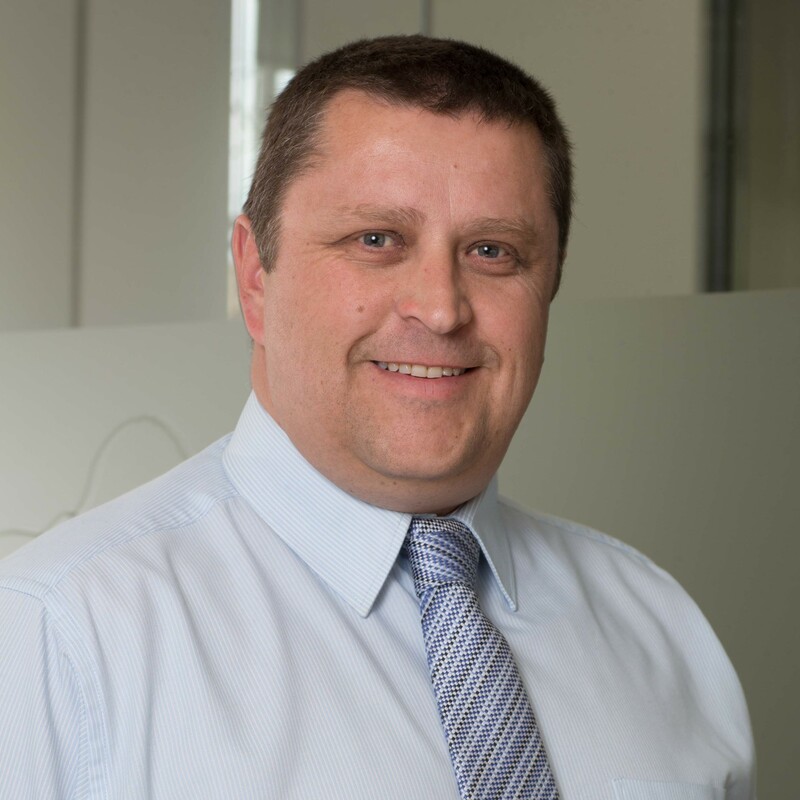 Richard joins us as a Client Service/ Training and Development Manager and will work with our valued clients to ensure our teams are delivering professional and high quality facility management services. Originally from the UK, Richard moved to Australia with his young family in 2007. He has a strong background in cleaning and facilities management in universities and retail shopping centres, working for the Westfield Group and Pacific Shopping Centres. In Richard’s spare time he is busy as an active volunteer of his local CFA Brigade, supporting his young son’s junior football and basketball teams and watching his daughter dancing and performing.